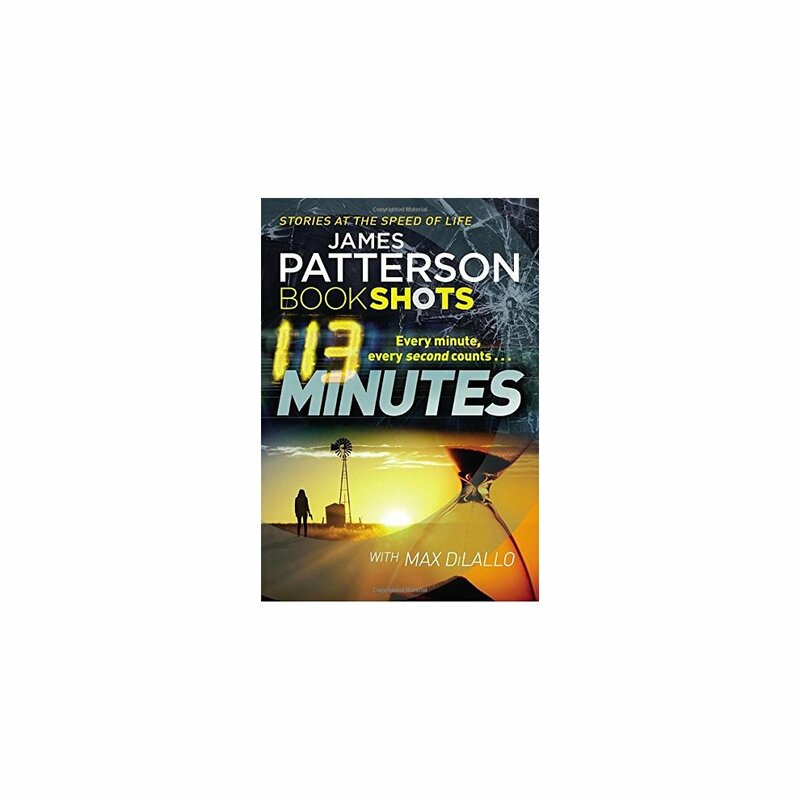 James Patterson's BookShots. 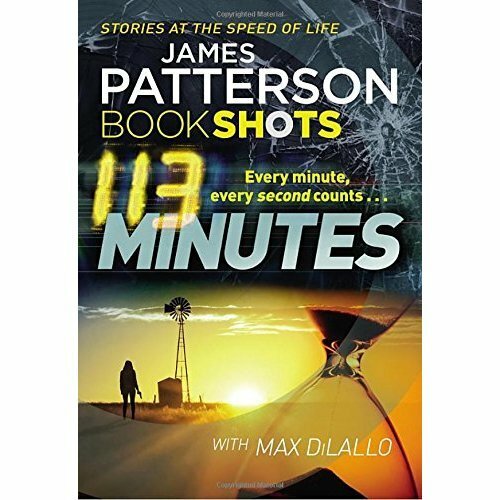 Short, fast-paced, high-impact entertainment. I know who killed my son. Molly Rourke's son has been murdered... and she knows who's responsible. Now she's taking the law into her own hands. Never underestimate a mother's love.